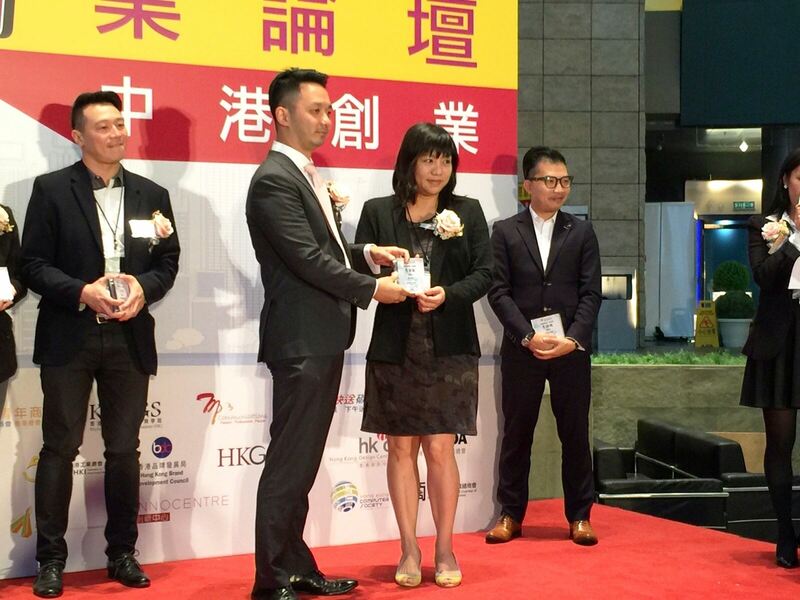 So Klose, a multi award-winning matchmaking services company, was honored to sponsor this year's Innovative Entrepreneur Association (IEA) Entrepreneurship Forum - “A Future with Creative Entrepreneurship – Cross-border Series” – the event was successfully held at Ocean View Court, The Arcade, Cyberport on Friday, 20 November 2015. 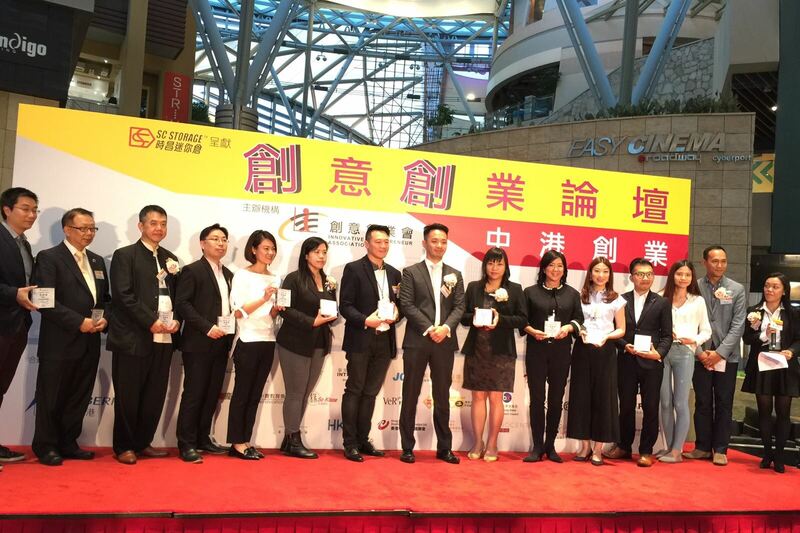 Congratulations on a successful event to boost the entrepreneurship spirit in Hong Kong, assist the business start-ups in facing difficulties and provide suggestions and opinions. 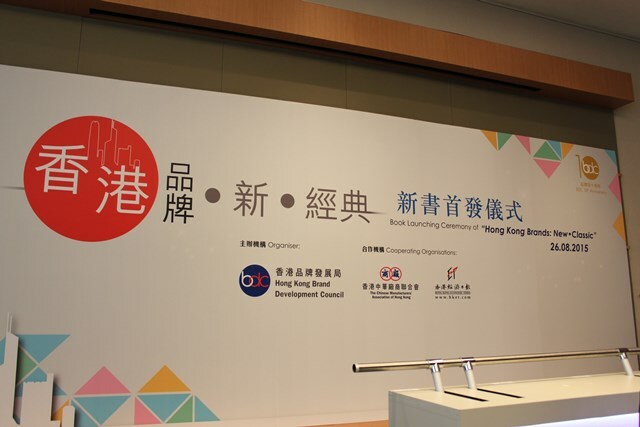 On 26 August, 2015, So Klose participated in a book launching ceremony for the new book “Hong Kong Brands: New‧Classic”on 26 August 2015 which was organized by Hong Kong Brand Development Council (HKBDC). 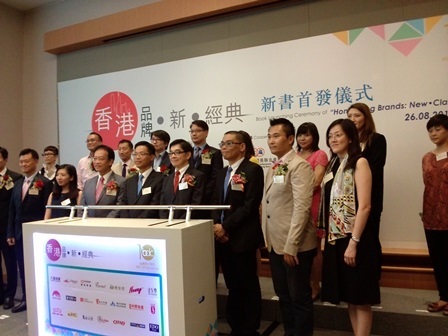 Since August 2014, a newspaper report series titled “Hong Kong Brands: New‧Classic” has regularly published by the BDC in collaboration with the Hong Kong Economic Times. 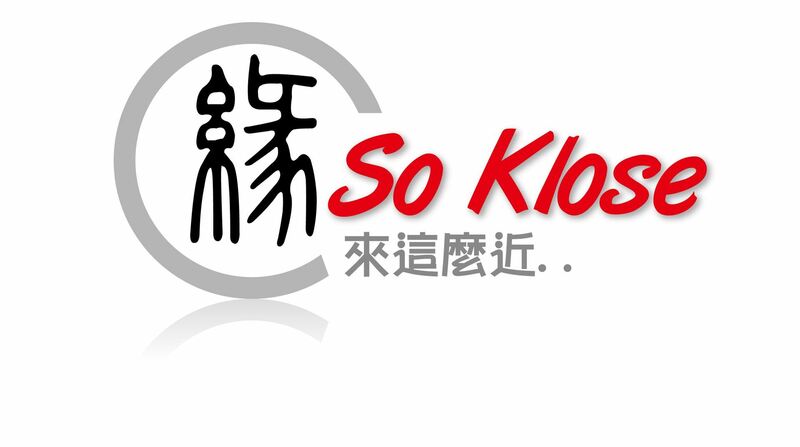 So Klose was interviewed by BDC as one of the Hong Kong Brand stories. The reports collected the success stories of Hong Kong’s representative brands and were also compiled into this new book, enumerating their succession and evolutions as well as the invaluable experience of brand operators. 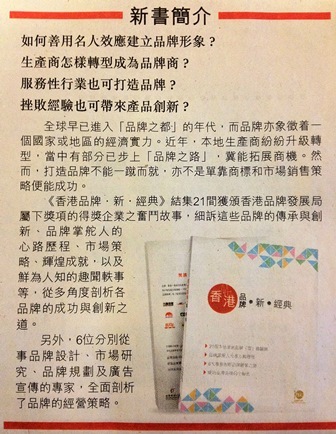 As one of the Hong Kong brands' awardees, So Klose is recently interviewed by Hong Kong Economic Times to talk about its brand story .